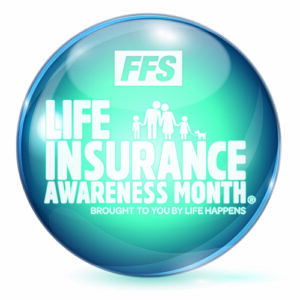 Life Insurance Awareness Month | September 2017 | First Financial Security, Inc.
September is Life Insurance Awareness Month, a month-long, industry-wide campaign to raise awareness of and provide information about this important and versatile financial product. First Financial Security is joining forces with other organizations, including the non-profit Life Happens, to help close this country’s life insurance coverage gap. More than 7 in 10 American households say a reason they have not bought more life insurance is because they have other financial priorities right now. Nearly two thirds say they cannot afford it. There is confusion surrounding life insurance, and many people don’t know where to turn. First Financial Security believes that by educating people about the types of insurance, what it can do, and how much it costs, they’ll be in better position to make smart decisions about what to purchase to help achieve financial security. Check back here throughout September for videos, articles, infographics and other posts chocked full of information about life insurance. Source for all statistics: LIMRA’s 2016 Trends in Life Insurance Ownership study. 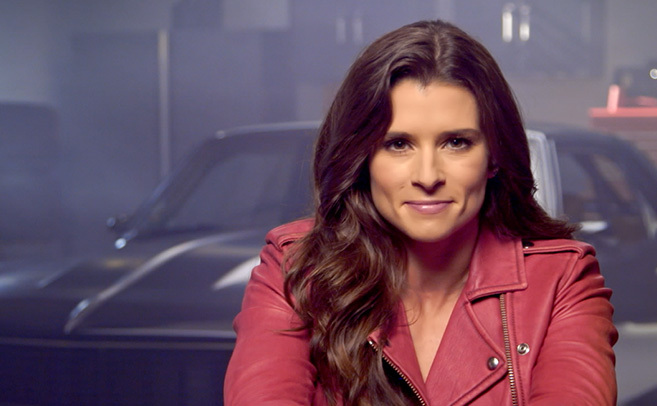 Professional race car driver, Danica Patrick returns for a second year as Life Insurance Awareness Month’s 2017 spokesperson. For this year’s campaign, Danica is focused on sharing the importance of fitness in all parts of life, especially when it comes to finances. “As a race car driver and athlete, being fit is important to me. But fitness extends to all parts of your life, including your finances,” says Danica. As she shared last year, both of Danica’s parents lost their fathers when they were young. Neither father had life insurance, and it was tough times for both families. Danica’s mother’s experience was perhaps worse – she watched as most of the family farm was sold off. As a result, Danica’s mother and father always had life insurance policies, determined to prevent what happened to them from affecting their own children. Visit First Financial Security’s social sites and our blog site, FinancialSecurityFirst.com, throughout the month for wide-ranging posts that focus on how Life Insurance can make a difference in people’s lives. Like and share these posts with family, friends and your own followers.